As time continues to move further away from the year 2007 – a year that I am going to deem remarkable in and of itself simply because the world formally met G.O and his gorgeous vocal artistry that year, I continue to hold on to every note and every lyric seared into tape then expertly produced in the form of Ty Project No. 1. I cannot and will not let go. The music is too good and the vocal synergy between G.O and Baek Su Kyung far too perfect to store away and forget. 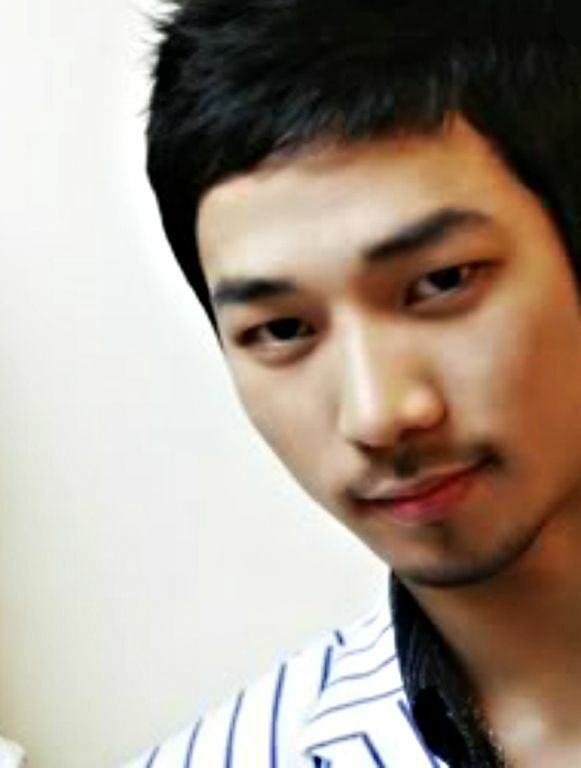 As such, I choose a moment, almost ten years old now, for this 321st day of G.O’s service, a vocal virtuosity moment where he and Su ripped into Alicia Keys’ If I Ain’t Got You on Nam Kyung Yeon’s radio show back on 2 June 2007. No further introduction is needed. Let’s just let them sing . . . It doesn’t get much better. Well, it does and it will. I was chatting with a coworker last week who is a huge Kpop fan. MBLAQ is not her favorite group but she recognizes the talent of G.O in a big way. 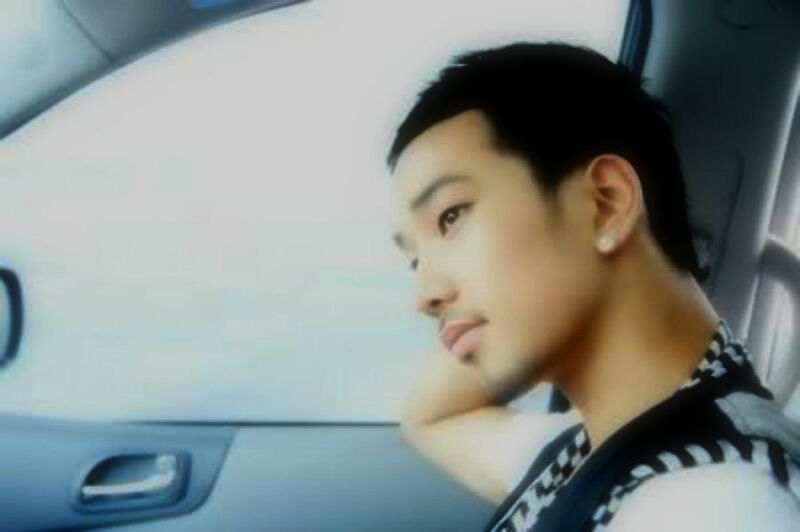 I mentioned to her that I really hope that when G.O returns from his service he revisits his R&B roots a la Tykeys style. I know, I know…..he is all about evolving and growing artistically. I think one of the things that makes G.O such an incredible artist is that he seems to have vast and eclectically varied musical taste. I don’t know for sure, but I don’t think he would discount any particular genre without exploring it first. That he cut his proverbial artistic teeth on the likes of Stevie Wonder speaks volumes about how tuned in he was from the onset. I trust that in his down time away from his public service duties, G.O is in fact continuing to explore and experiment with all kinds of music and in the wake of that exploration, documenting it – oh please let him be documenting it all! I still have this hope that the day following his discharge (or soon thereafter), he releases a full length solo album. Wouldn’t that be an awesome surprise? Categories: From The Korean Musical Stage, G.O Military Discharge, MBLAQ Musings, The G.O Files | Tags: Alicia Keys, Baek Su Kyung, G.O, G.O images, G.O's Military Service, 타이키즈, Jang Goon, Jung Byung Hee, Jung Byung Hee images, Korean Neo Soul, Korean R&B, MBLAQ G.O, MBLAQ G.O images, Nam Kyung Yeon Radio, SBS Radio, Ty Project No. 1, TyKeys, Tykeys on the Radio | Permalink.